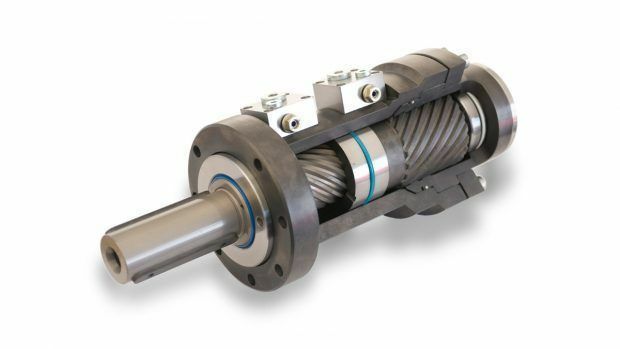 Are you looking for a hydraulic solution? 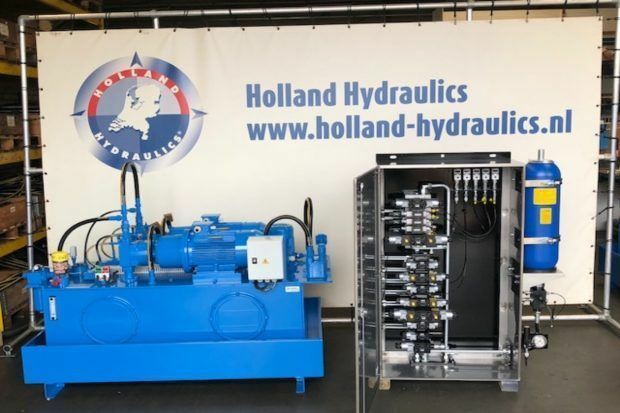 Published on 11 March 2019 in Holland Hydraulics. Hydraulic systems, manifolds, and components can be installed in environments where flammable substances and gases are present. In order to guarantee safety, the international guidelines and regulations of the ATEX directive apply and the systems, manifolds and components have to comply with those guidelines. 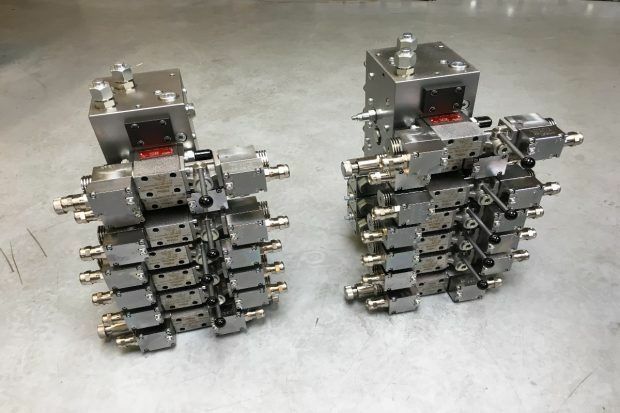 For the use in potentially explosive atmospheres, Holland Hydraulics B.V. develops and supplies explosion-proof systems, manifolds, and components that comply with the ATEX directive. These manifolds are carefully built in accordance with the explosion protection guidelines of the ATEX directive. These still uncoated manifolds will be coated and installed according to customer specifications.